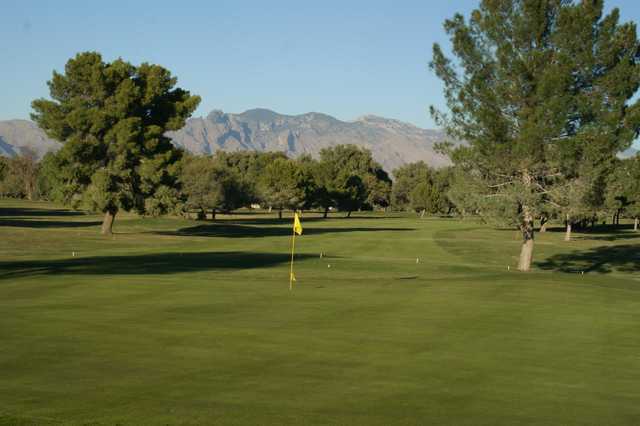 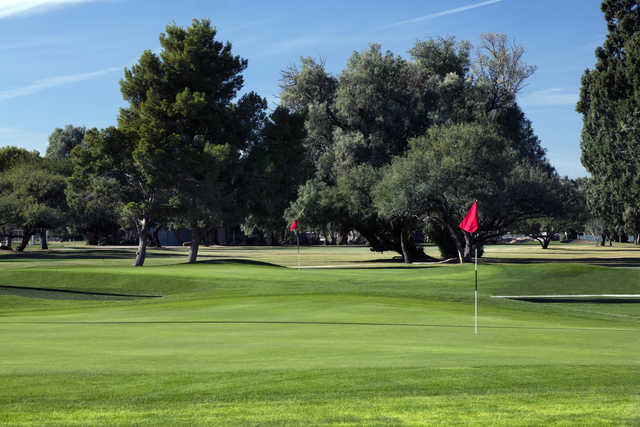 Dating back to the 1930s, El Rio Golf Course (formerly known as Trini Alvarez El Rio Municipal Golf Course) in Tucson is one of the oldest golf courses in Arizona. 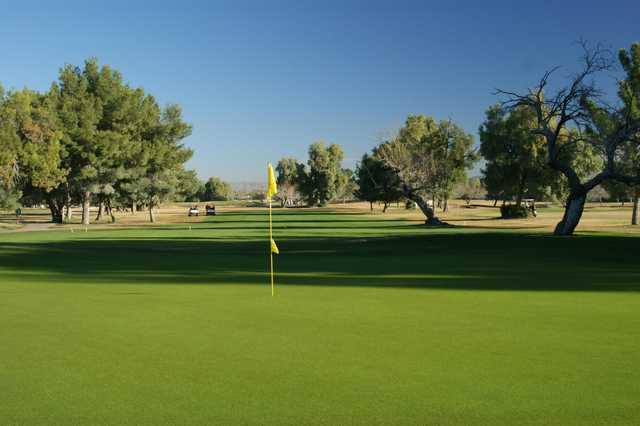 The course has a classic, traditional design with tight, narrow fairways and small, sloped greens. 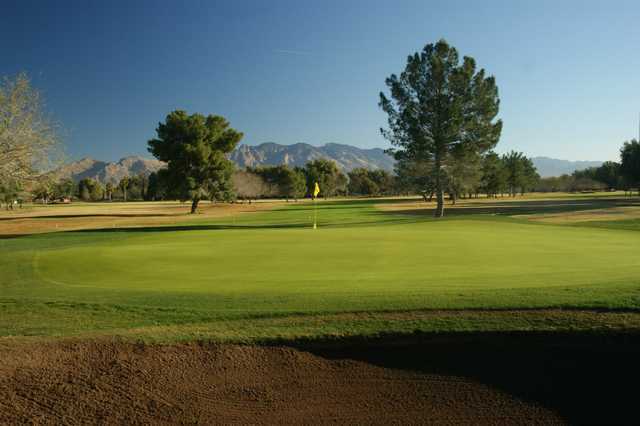 Although El Rio Golf Course's terrain is mostly flat, there are some mounds that can cause some difficult uneven lies. 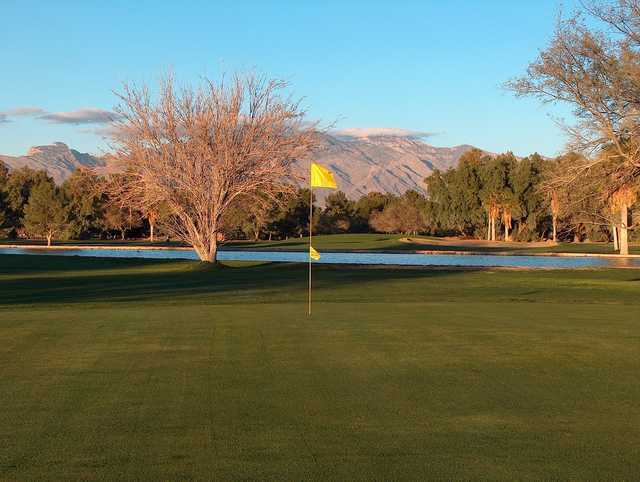 There are trees on nearly every hole as well as two lakes that come into play on at least three holes.